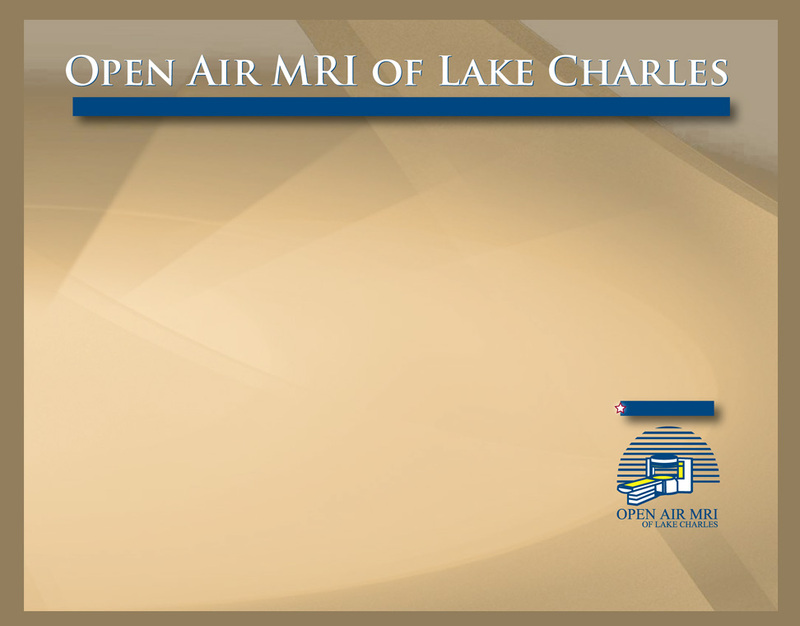 Open Air MRI of Lake Charles - Scott D. Mills, M.D. Dr. Mills is board certified in diagnostic radiology. He graduated from medical school at the University of Colorado School of Medicine in Denver, Colorado. He completed an internship at AMI Presbyterian Hospital in Denver. He completed a residency in diagnostic radiology at the University of Colorado at the University of Colorado Health Sciences Center in Denver. He completed a fellowship in magnetic resonance imaging at the University of California at San Diego. He has co-authored many articles in the radiology literature. He brings expertise in musculoskeletal, abdominal imaging, and pelvic MRI to Radiology Specialists.